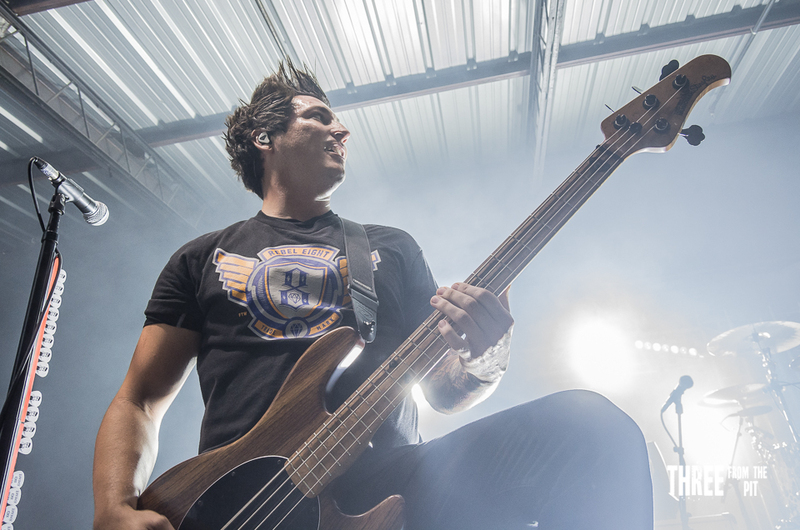 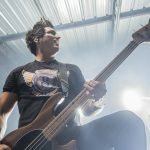 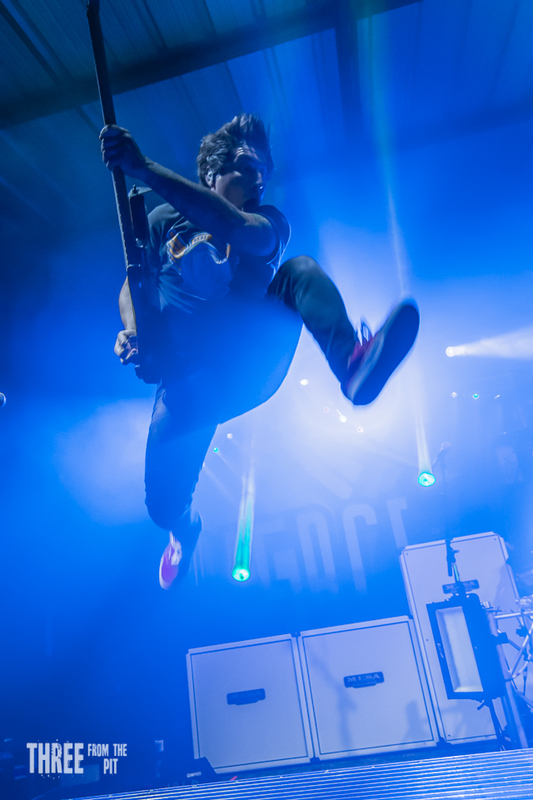 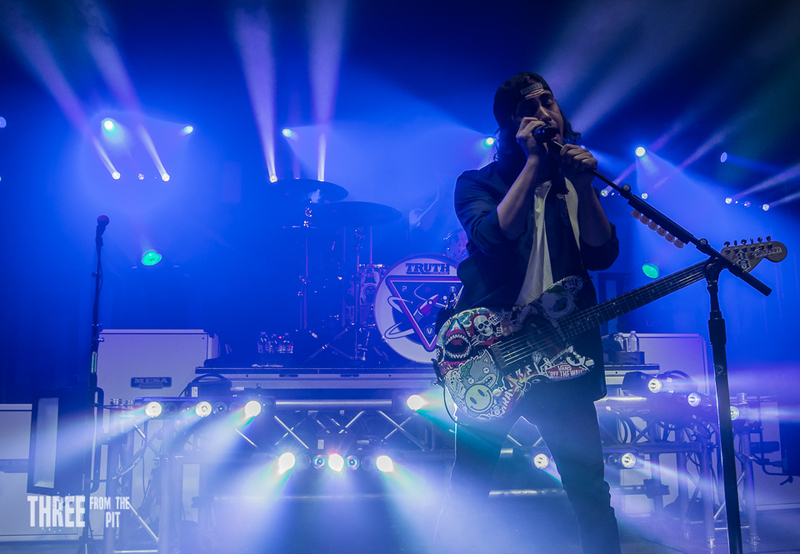 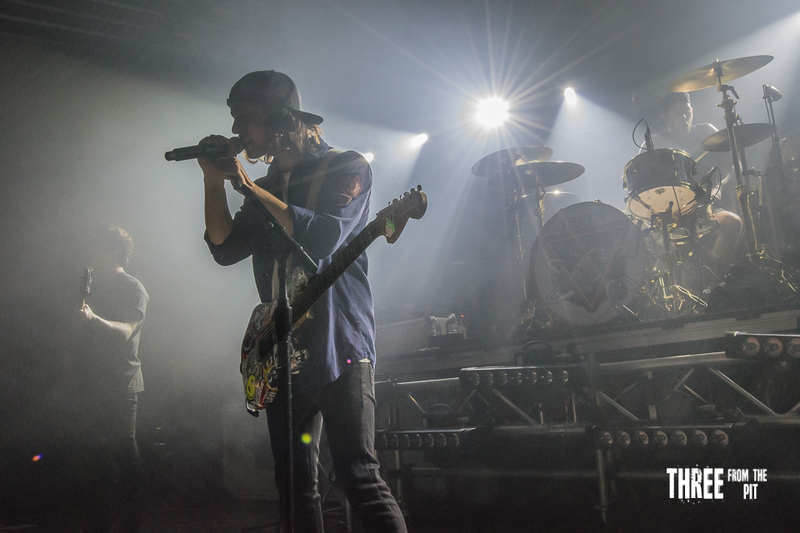 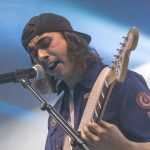 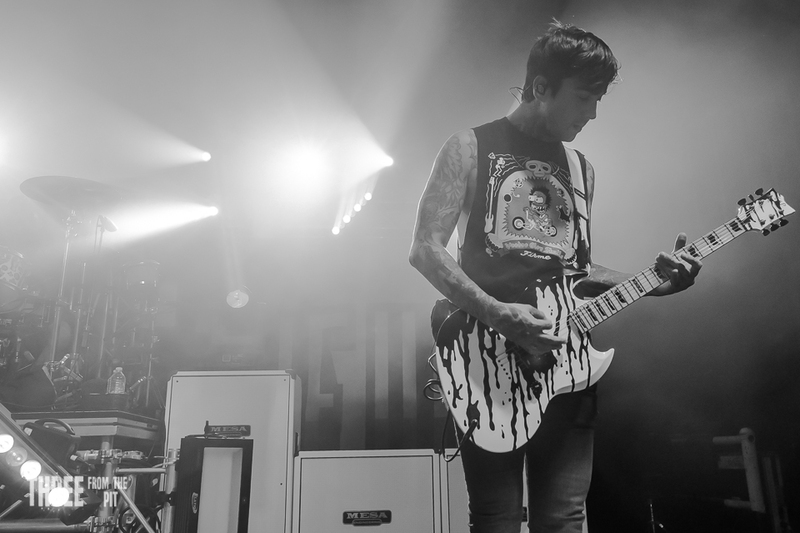 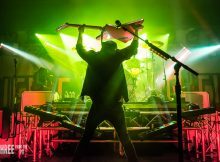 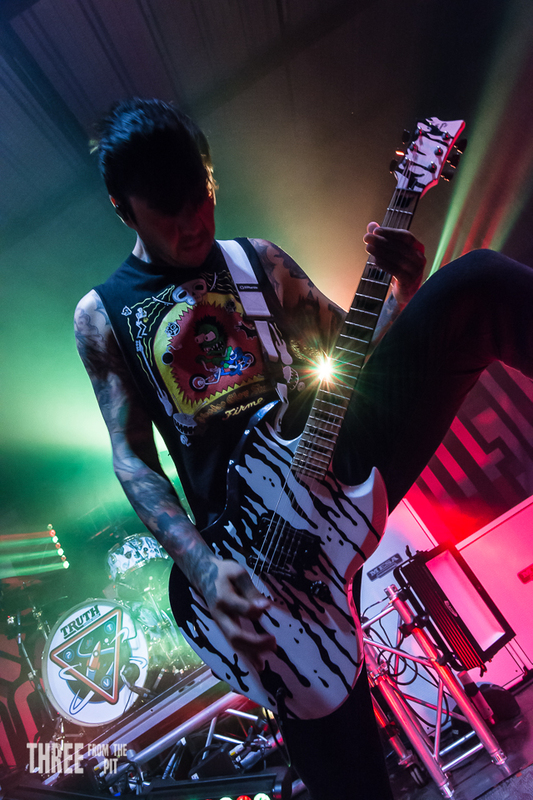 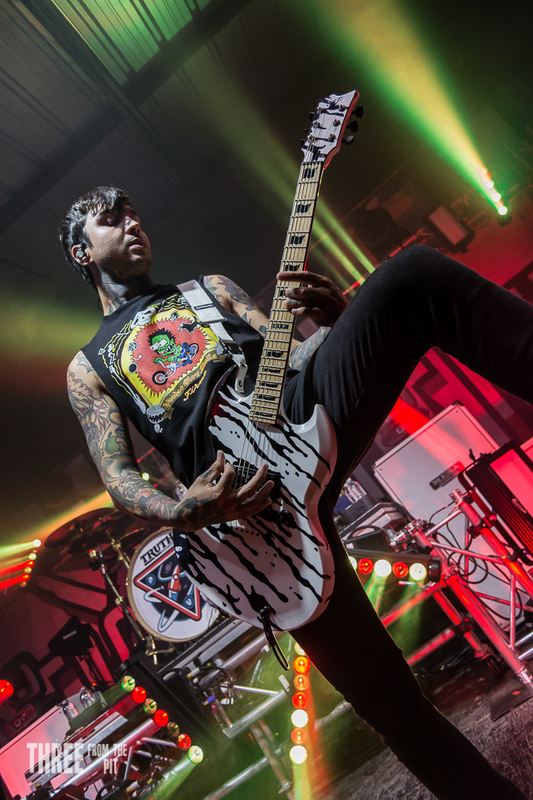 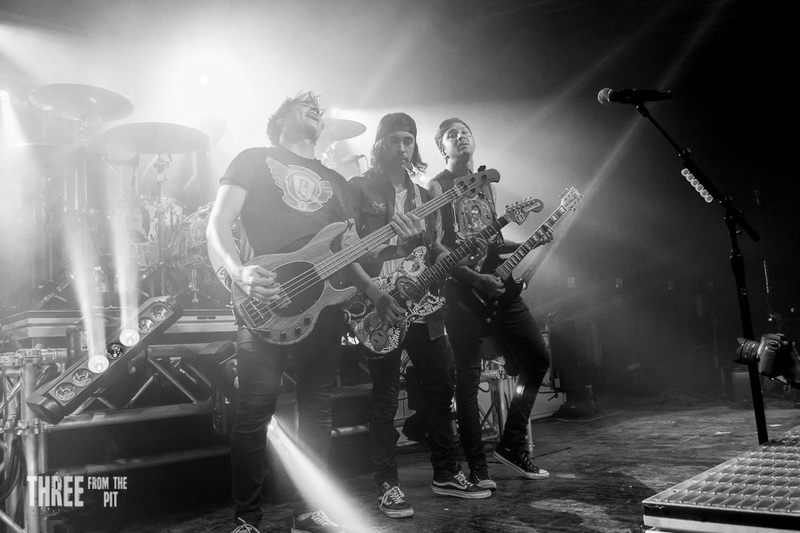 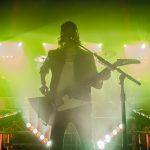 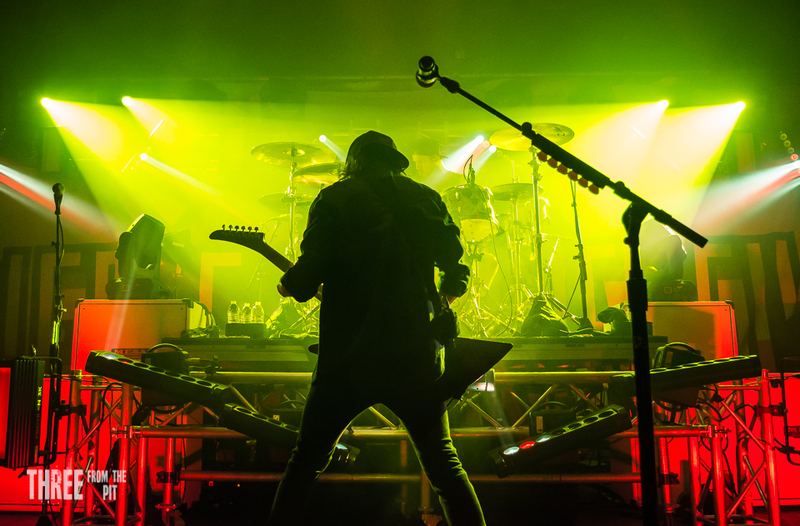 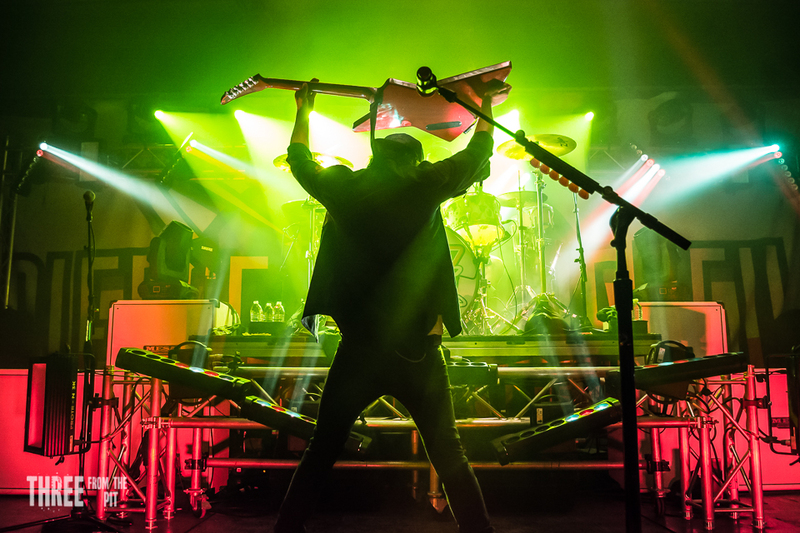 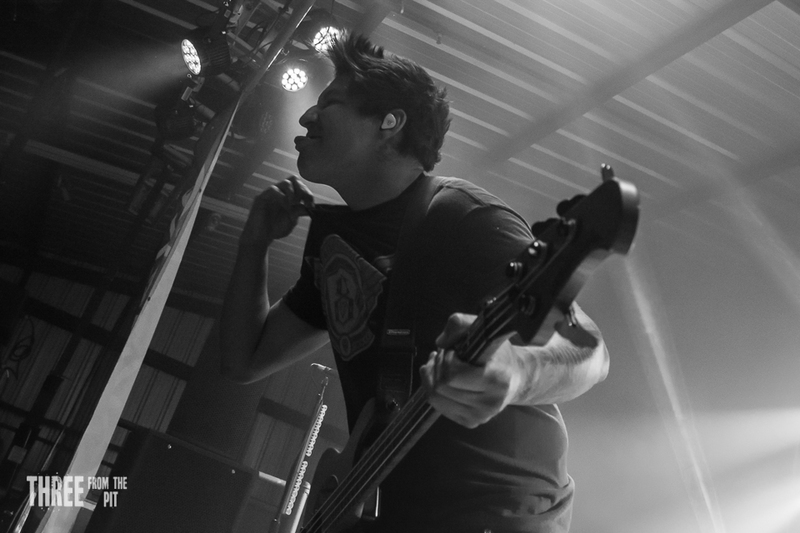 One of our favorite San Diego bands, Pierce the Veil, made a midweek stop in Lubbock. 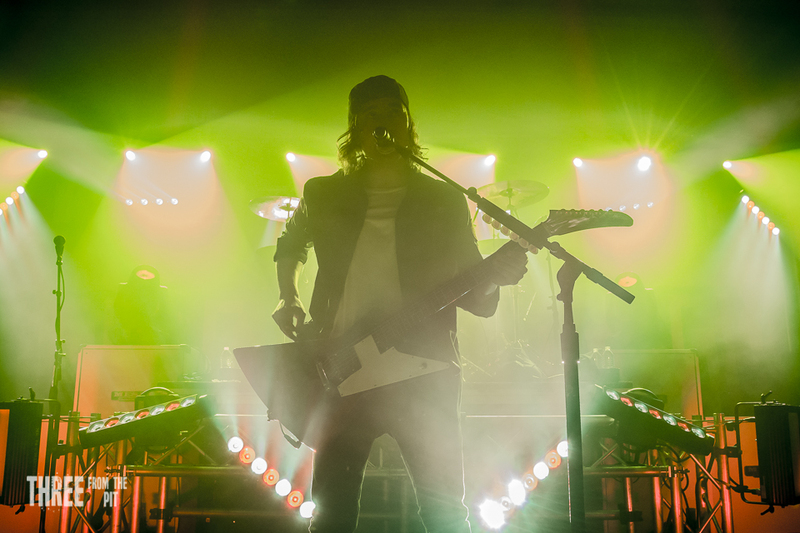 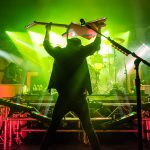 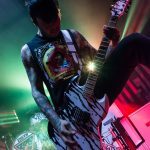 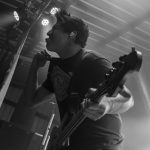 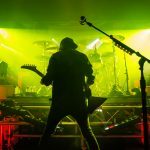 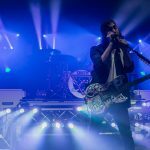 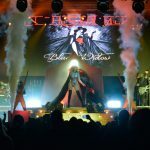 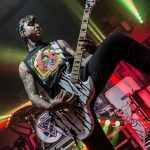 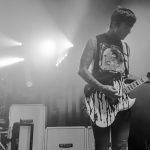 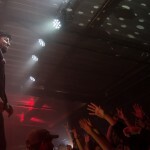 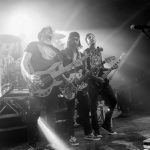 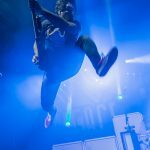 Wrapping up the final few dates of the Made to Destroy Tour, Vic Fuentes and crew performed a killer set with I Prevail and Neck Deep opening up the show. 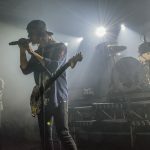 The boys belted out crowd favorites such as Texas is Forever, Bulls in the Bronx, and one of my personal favorites – King for a Day. 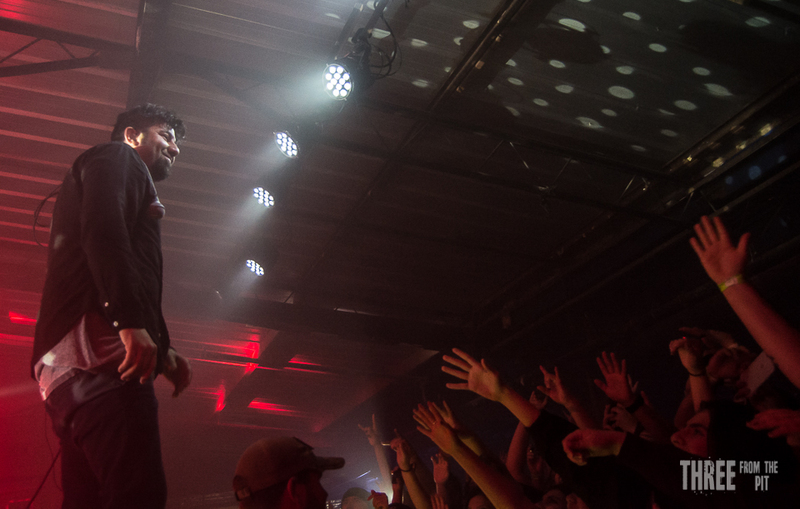 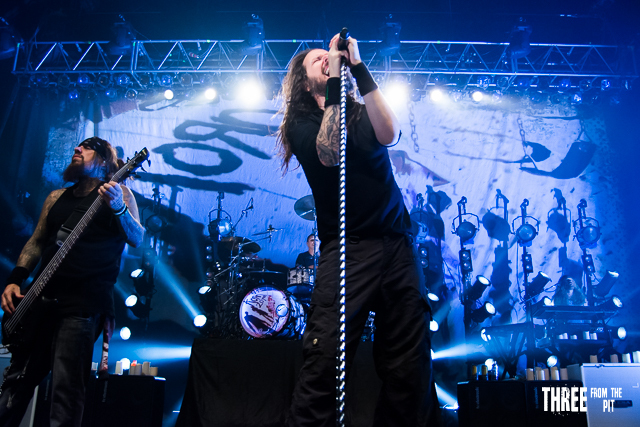 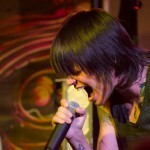 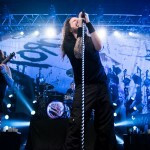 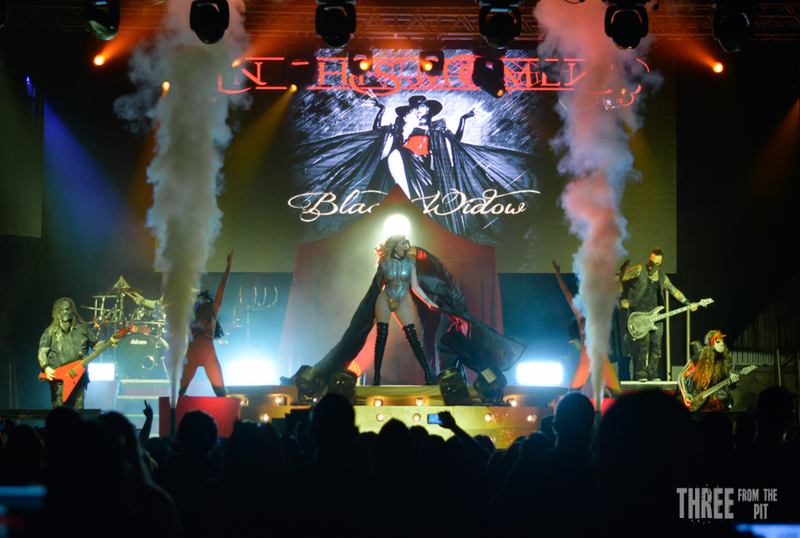 With three more stops on this tour, Lubbock is already eagerly awaiting their return. 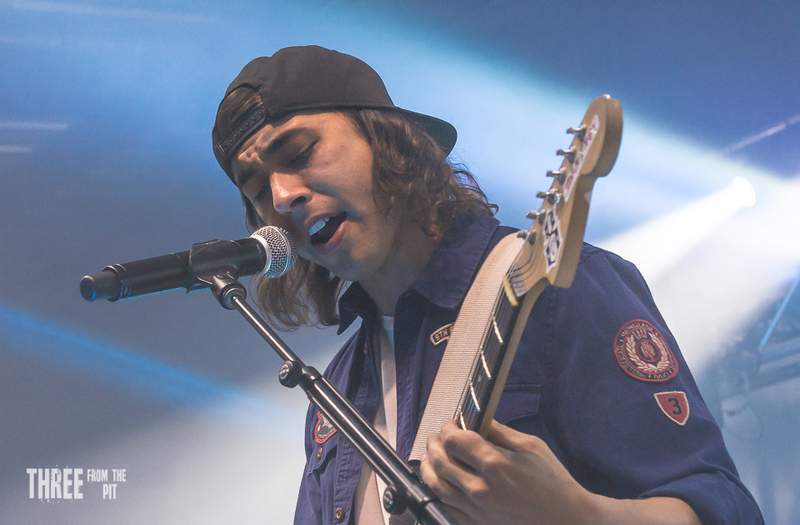 Be sure to pick up Pierce the Veil’s latest release “Misadventures”.